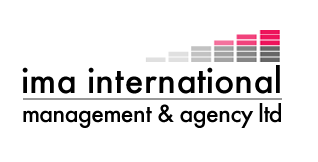 If you are looking for the best Soul & Motown band for your event, International Management Agency have them all here under one category, making things really simple and easy for you! 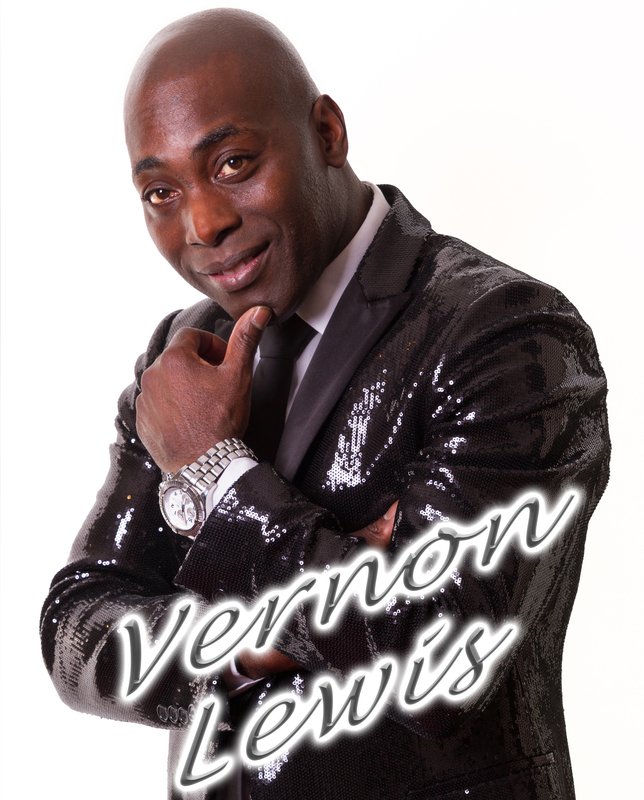 We have Soul & Motown bands covering all areas of the UK and also abroad so please do not hesitate to contact us with your details! 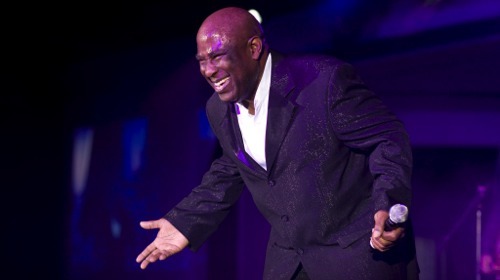 If you would prefer to speak to someone regarding any of our Soul & Motown bands then please do not hesitate to call us now on 01924299993 and we will be happy to discuss your needs and requirements! Charlie May has been touring the UK captivating audiences with her breathtaking show. Performing moving versions of classic hits, Charlie & her band deliver a show that is full of energy, musical precision and visual excitement. 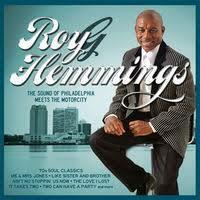 Roy G Hemmimgs -Understood as the longest serving former member of legendary group, The Drifters!